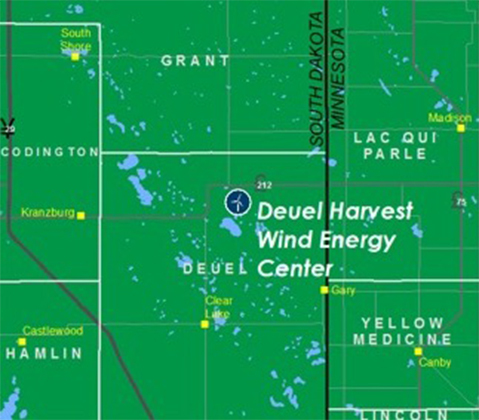 The Deuel Harvest Wind Farm is a 300-megawatt (MW) wind development scheduled to come online in 2020 in Deuel County, South Dakota. 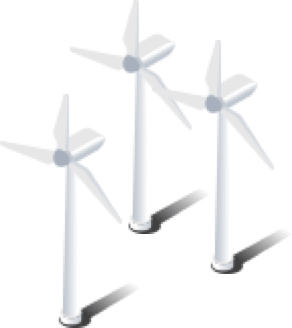 Since Invenergy's first wind project in 2004, we have built 140 sustainable energy projects. Along the way we have partnered with host communities to, create jobs, invest in local economies and make low-cost, sustainable energy available to more Americans. We are excited to work with Deuel County to build on this tradition with the Deuel Harvest Wind Farm. As the Deuel Harvest Wind Farm seeks its permits, the South Dakota Public Utilities Commission is asking for public input. 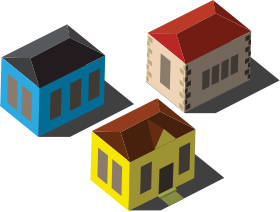 Project supporters are encourage to submit letters to let the commission know you support this project and the benefits it brings to the community. Letter should include: your full name, mailing address, email address, and phone number. Letter length & style: letters should be in your own words and can be hand-written or typed letters. Deadline: please send your letter as soon as possible, but no later than April 15th, 2019. More than $85 million paid directly to Deuel County landowners over an estimated 30-year project life. The Deuel Harvest Wind Farm will employ up to 400 workers at peak construction and is expected to create up to 15 permanent operations and maintenance (O&M) jobs. More than $8 Million annually in cumulative landowner payments, property tax payments, local spending and local staff salaries. 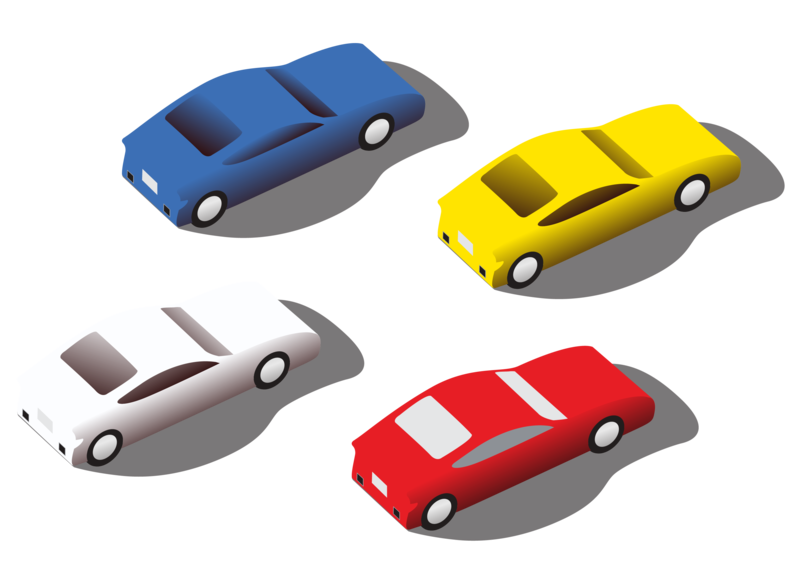 Over the life of the project over $200 Million will be invested in the community. Activities include planning, land leasing, wind assessment, engineering, and permitting. Based in the Midwest, Invenergy is America’s leading independent, privately held sustainable energy provider. We develop, own and operate large-scale renewable and other clean energy generation and storage facilities in the Americas, Europe and Asia. Invenergy has successfully developed more than 140 projects, totaling over 22,000 megawatts, including wind, solar, natural gas power generation and advanced energy storage projects.